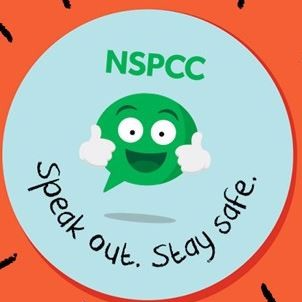 On Tuesday 27th February Form 5 and Form 6 were visited by the NSPCC. They participated in a workshop teaching them about their rights and how to protect themselves as children. They considered adults that they trust and who they could speak to if they felt unhappy about anything.